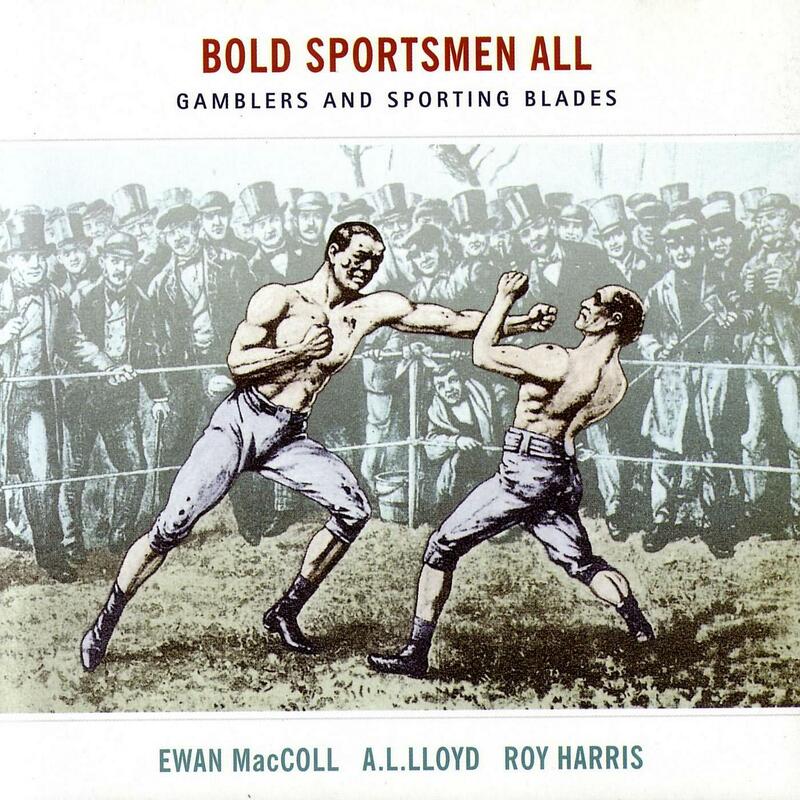 The CD is a reissue of Bold Sportsmen All and Gamblers and Sporting Blades. Three additional tracks (8, 9 and 10) were added. 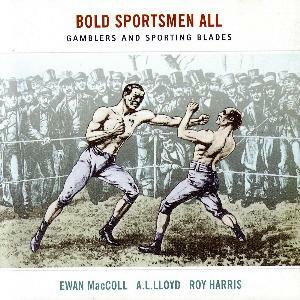 These additional tracks are about highwaymen and not about sport, but as the booklet says "To these original recordings we have added tracks 8,9 & 10 from A.L.Lloyd, Ewan MacColl and Roy Harris and these broaden the original canvas a little, to include the once popular sport of highway robbery". Thanks to Reinhard Zierke for the information from his extensive A.L.Lloyd's discography.